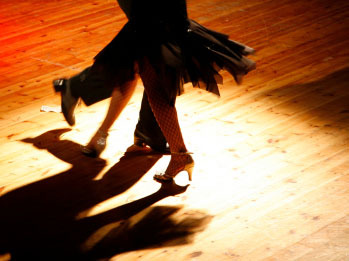 Please let us know if you are interested in joining our new Tuesday Waltz Practice & Demo Team. 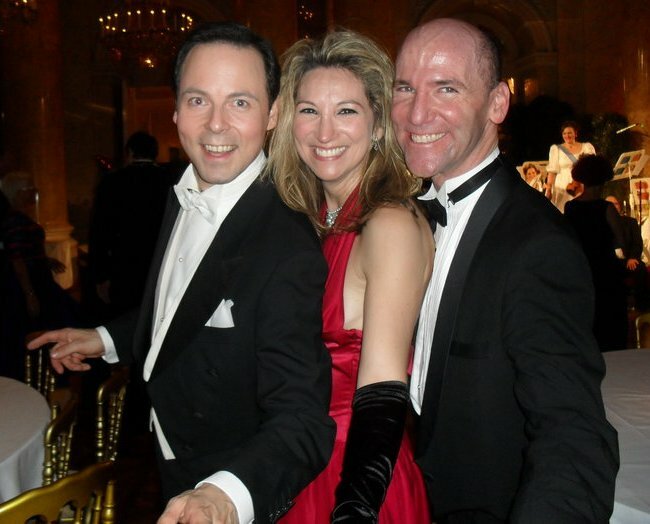 Come join our brand new WALTZ Practice & Demo Group this January! 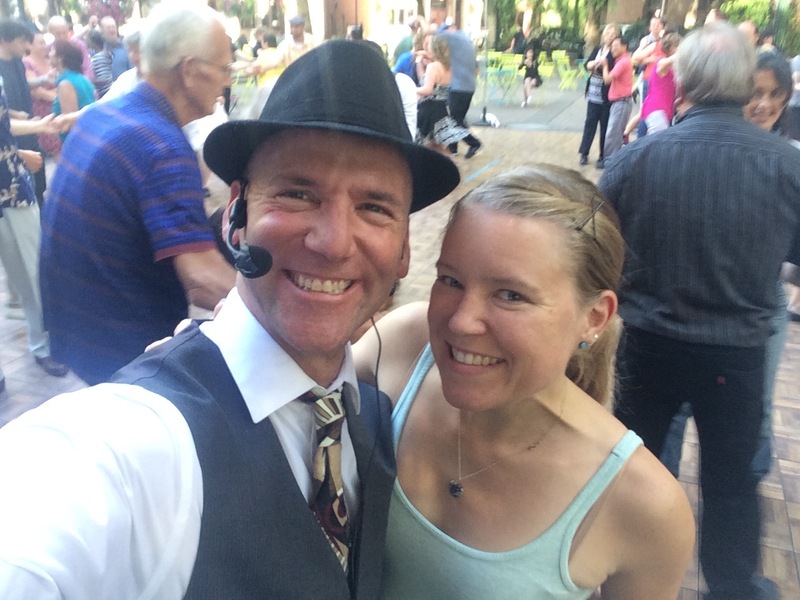 If you love social dancing, socializing, and would like to rapidly advance your dance skills and grow your repertoire in the context of a fun group of experienced dancers, I would love to invite you to join our new Waltz Practice group this Fall! The group meets on Tuesday evenings from 7-9:15pm at the China Harbor Restaurant on Lake Union. In addition, there is open practice time for group members from 6:30-7pm and 9:15-9:45pm every Tuesday. 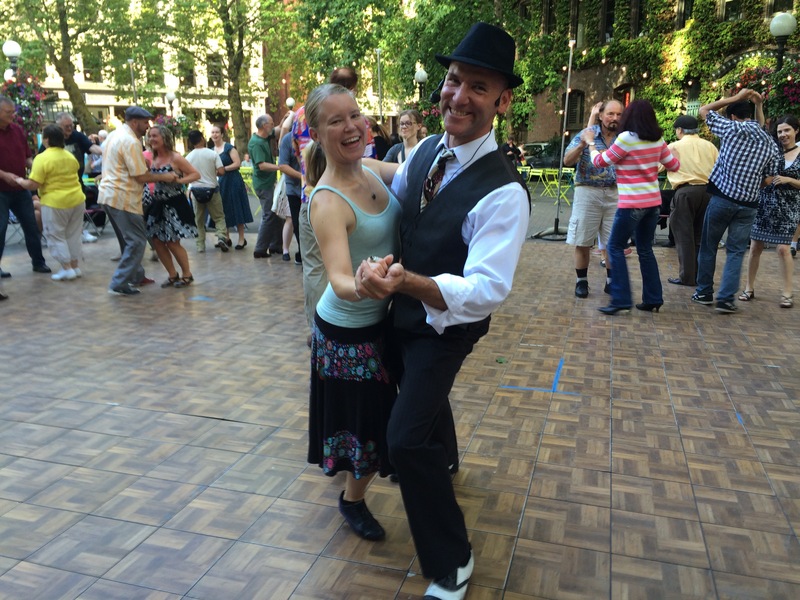 Why a Waltz Practice &/or Demo Group? The primary reason is simply because we love to dance Waltz It is our hope that by forming a practice & demo group that focusses on "social dance" combinations and elements, we can both increase our own skills, and raise the level of dance in general in the NW. 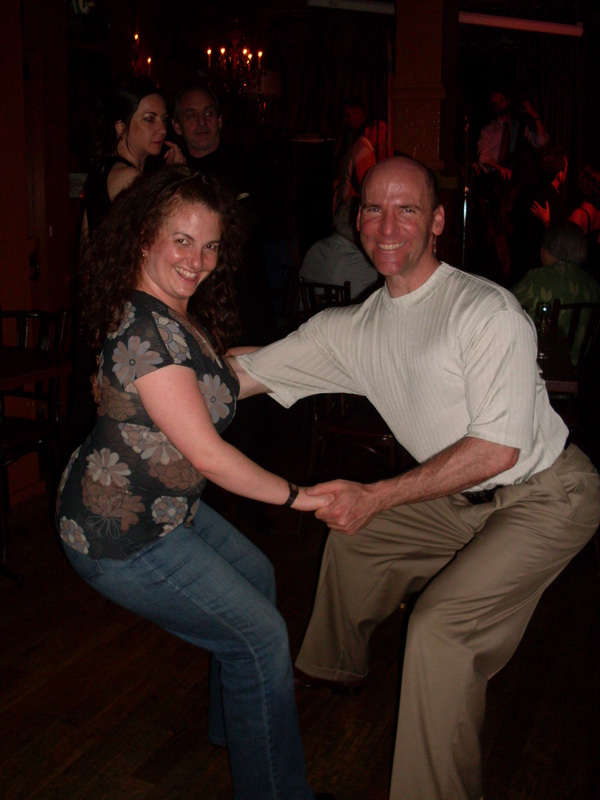 Creating a core group of high-level waltzers who all know the same language of movement will also provide us with more opportunities to dance & practice the more technical waltz moves on the social dance floor. While the "waltz" group is new this January, we have been doing this same thing with NC2S over the past year, and people in the NC2S group can't speak highly enough about how it has improved their dance, not to mention how fun it is to learn with a group of more advanced dancers! 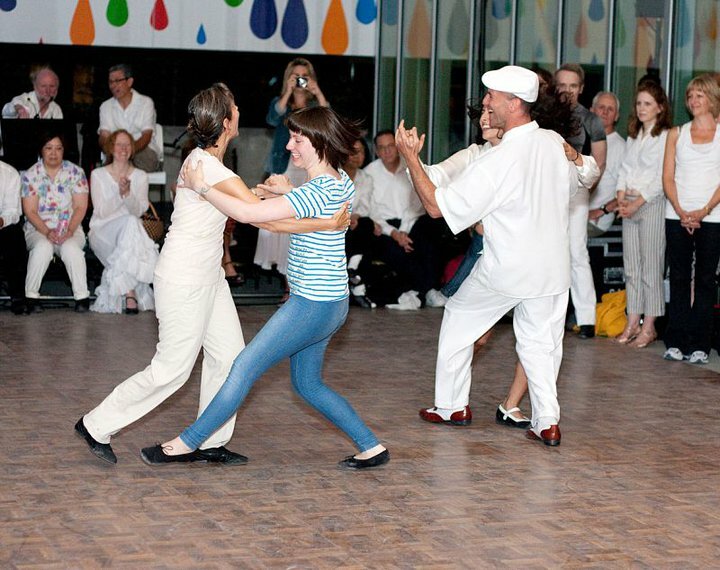 The innovative "rueda" format that we have developed and used in our NC2S group, and which we will continue to use in the waltz group, has allowed participants to learn and practice new material in a way that immediately translates those moves to the social dance floor. Membership in the Practice & Demo Group is open to dancers of all ages who have been dancing for at least a year who already know the basic cross-step waltz patterns (e.g., left & right turns, twinkles, cross-step basics). Participation cost is $90.00 per month. PLEASE NOTE: if this is more than you can afford, please let us know and we will try to work something out. (e.g., helping out at the classes and/or dances in exchange for a reduced cost).